With election time coming soon, Winnipeg voters should let leaders know the vital importance of green space for the welfare of the city, says Susan Huebert. At a private school in Cairo, Egypt some years ago, students and staff, including me, saw something that might have perplexed or amused them: workers spreading grass seed on the dusty brown soil and diligently watering the ground day after day. The attempt to turn the schoolyard into a lawn failed as the few bits of straggling grass shrivelled up and died, but it was still a valiant attempt to introduce students to the benefits of green spaces. Winnipeg has far better soil than Cairo for growing grass and other non-desert plants but ever-larger homes, stores, banks and the accompanying roads are taking over more and more of the natural world, putting us all at risk of environmental destruction. 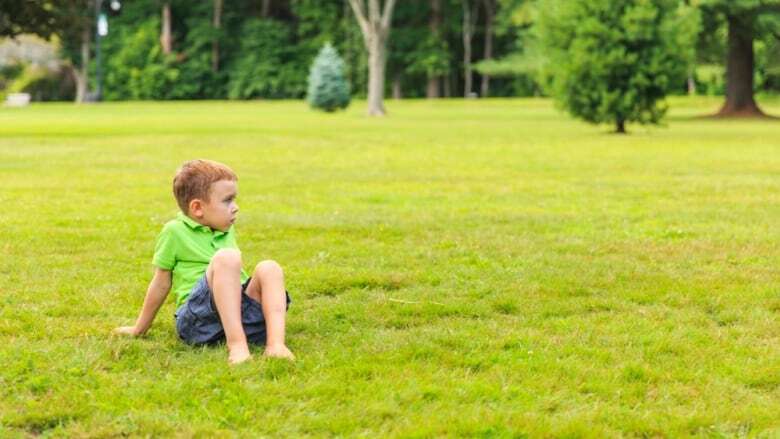 Taking back the green spaces to preserve them for ourselves and future generations (and, not incidentally, also allowing the economy to function) is necessary for the continuation of our society. At a forum last month hosted by OURS-Winnipeg (Outdoor Urban Recreational Spaces) — a community-based organization that advocates for urban green space — people from around Winnipeg joined together in a church on St. Mary's Road to discuss Winnipeg's dwindling green spaces and how to make this problem an election issue. With both expert opinions and personal stories, the evening had something to offer everyone who came. Participants sat at tables designated for different areas of the city, with by far the largest group coming from the city's centre. 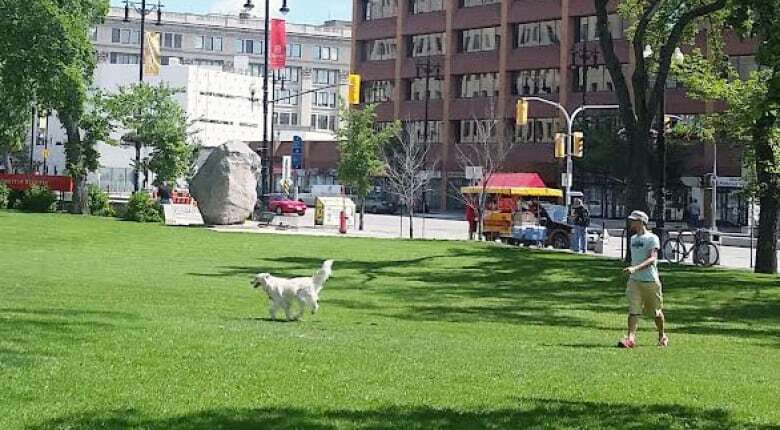 Whether this was because of the location of the event or because these areas have the least green space in the city, it was evident that people from the centre of Winnipeg care about preserving land for nature. A panel of experts spoke first, including a representative of the Winnipeg Regional Health Authority and experts in climate change and other areas of science. They spoke of the many health and community benefits of green spaces, including stress relief, cleaner air, and "cooling refugia" which can help to counteract the effects of the "urban heat island" in a city full of vehicles and buildings that all increase the ambient temperatures. Following the presentations, participants had a chance to discuss ideas for preserving green spaces in Winnipeg. The issue is especially urgent as the city has contemplated selling several city-owned golf courses to private developers, which would likely result in a further loss of green space. While golf courses might not be first in people's minds as they think of green space, with the barriers of club memberships and flying golf balls to contend with, preserving these areas helps to increase the environmental benefits of green space. In a society that celebrates immediate usefulness and economic gain over less tangible, long-term goals, preserving green space might seem like a waste of good land. Yet according to a 2017 Globe and Mail story, cities across Canada are taking the need for green space seriously, working toward ensuring that all of their citizens have access to parks within a short walking distance of home. Winnipeg can do the same. Around the world, people are starting to recognize the need for spaces that are, if not necessarily green, at least free of traffic. 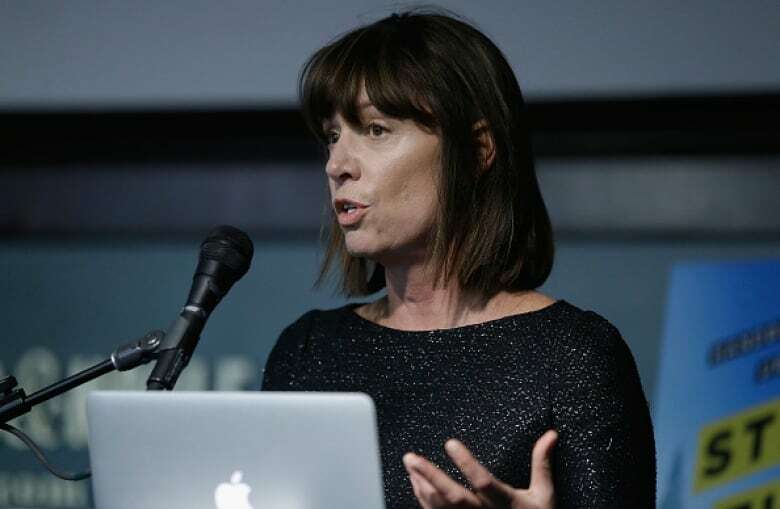 At the recent ModeShift Festival in Winnipeg, speaker Janette Sadik-Khan related how New York is helping to alleviate some of its many problems by designating open areas where pedestrians can walk or just sit and enjoy the air. Leaders of other cities have also been discovering the importance of green spaces and making room for pedestrians and cyclists. The city of Berlin, for example, assigns numbers to all of its trees to ensure that officials can keep track of these life-giving plants. A former mayor of Bogota, Colombia, once had an ambitious idea to help his notoriously crime-ridden city. Enrique Penalosa worked to transform Bogota in part by focusing on increasing the amount of public space, thus allowing people to meet their neighbours and to help keep each other safe. Winnipeg could use the same concepts and help deal with its social and environmental problems by turning public land into areas where people can meet and interact with each other. With election time coming soon, voters should let leaders know the vital importance of green space for the welfare of the city. 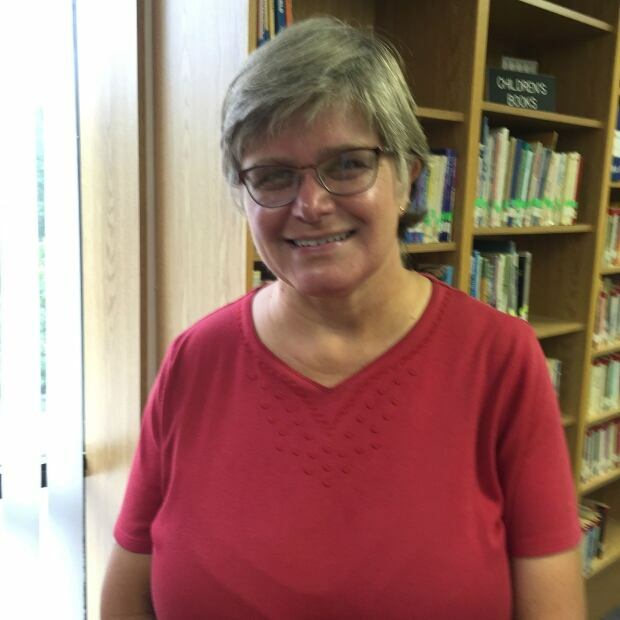 Susan Huebert is a Winnipeg writer with published articles for children and adults, on topics ranging from science to current events and social justice.